When we bought our house earlier this year, I was having major anxiety about having no money after paying a down payment and all the other things that come with being a new homeowner. All our money is going to a mortgage and I wasn’t going to have enough to travel. It was really stressful for me because this is my livelihood and I can’t imagine not traveling. I had to figure out a way to make it all work. So I worked a lot over the past few months or so to catch up and make a bunch of extra money. It made me feel better to fill my tank up again with funds. During this time, Clint and I had talked about going on vacation and settled for a mini four day trip to San Diego at the end of this month, but that really wasn’t enough for me. Clint hasn’t spent enough time abroad so I really want him to see more (he missed out on Germany and Japan). There’s so much out there in the world! I was also waiting on him to figure out his vacation hours and what he had available. It’s been tricky because he had been transitioning to a new position over the past few months and he wasn’t sure. I kept hounding him asking about it almost daily. I’m sure he was annoyed. 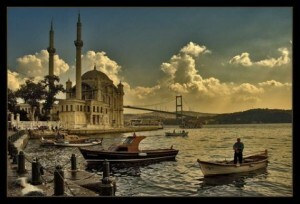 Well, finally, things all fell into place and we booked our trip to Greece and Turkey a few days ago! I’m so excited for this adventure. Not only are we going on this great trip together but I will be running the Athens and Istanbul Marathons, 7 days apart. I know, I said back in April that I would probably not do back to back marathons again after doing the Boston to Big Sur Challenge…I guess I lied! I realized I couldn’t go all the way to Turkey and NOT do this great marathon that crosses two continents during the race. Now, I just keep up the training. I’ll be running these for fun and not for time. 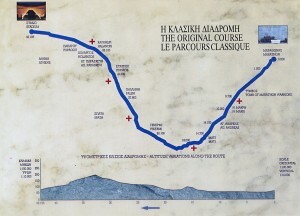 I just can’t wait to see the birthplace of the marathon and the stadium in Athens (see the course map below). There’s so much history in Athens and in all of Greece. 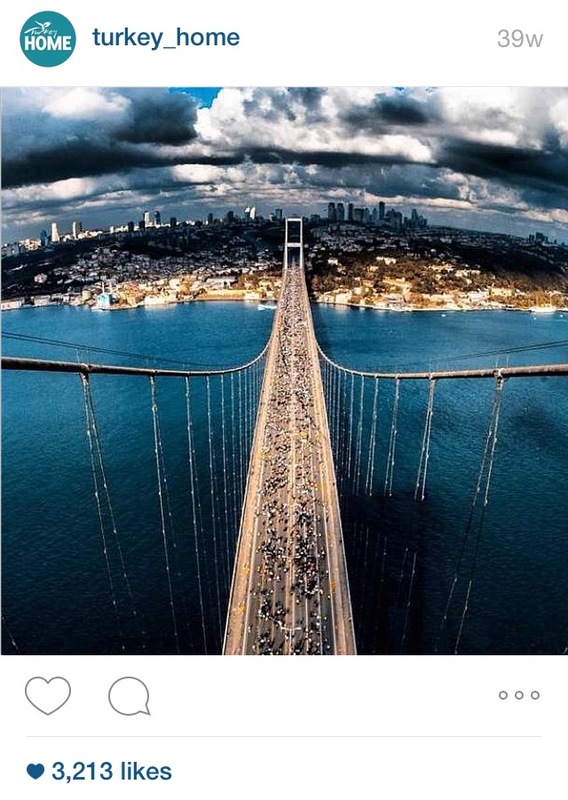 And to cross this bridge during the Istanbul Marathon will be so cool (see below). This is the picture that I saw on Instagram months and months ago that inspired this race to be on my “list”. 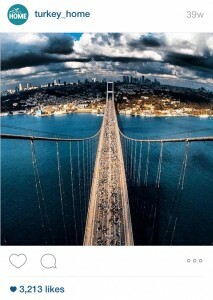 You cross from Asia to Europe on the Bosphorus Bridge. So, now we wait a few months and get ready for this great adventure. Glad I got my passport renewed! 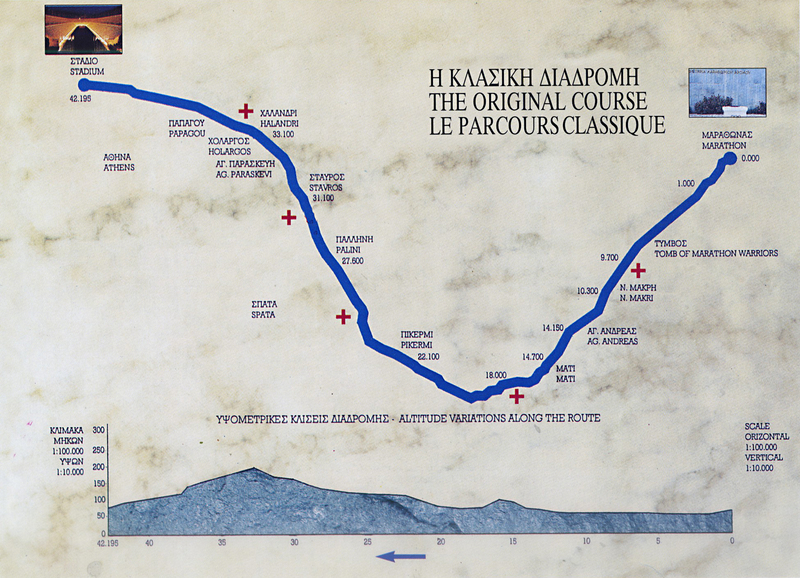 This entry was posted in Uncategorized and tagged adventure, Athens Marathon, Istanbul Marathon, marathon, Training, travel by amy. Bookmark the permalink.